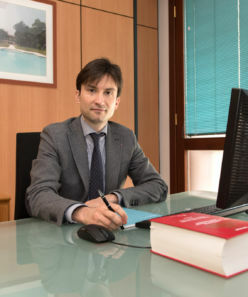 With its two offices in Udine and Rome , the Cisilino study is able to provide businesses , individuals , institutions , corporations and nonprofit organizations all the necessary support to address and resolve organizational issues , managerial , administrative , strategic and managerial. 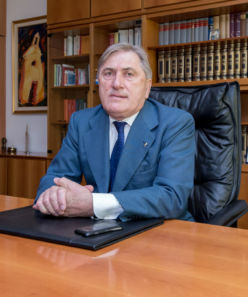 The career full of successes, appointments and recognitions of Dr. Adino Cisilino, owner of the studio, have enabled the important organizational and professional growth of the firm and its partners and collaborators, allowing the provision of services < strong>listen to the voice and the objectives of the customers. 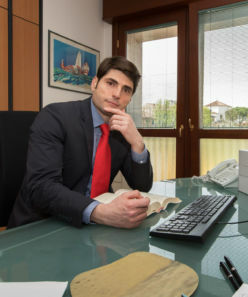 Studio Cisilino care in a meticulous and continuous preparation and professional development of its employees. With the most advanced instruments of labor and with a positive attitude towards the profession, we want success for you and for us .